Progressive small town living at its best. AVE. HOME LISTING PRICE $183,550 AVE.
Montgomery Museum and Lewis Miller Regional Art Center, New River Valley Mall. Incorporated in 1792, Christiansburg is the fourth largest town in the Commonwealth, home to approximately 21,000 residents and serves as the county seat. The Blue Ridge Mountains provides a scenic backdrop for our corner of Southwest Virginia. Christiansburg is ideally situated just off I-81 with quick access to Virginia Tech, Radford University and New River Community College. This central location makes it easy to explore all the New River Valley has to offer, right in our backyard! Christiansburg is considered the retail hub of the New River Valley, with shopping and dining for all tastes. Visit the New River Valley Mall or Spradlin Shopping Center to find brand name products, but don’t forget to venture off the beaten path to our historic Downtown and Cambria districts for one-of-a-kind finds and local eats. The Wilderness Trail, now present day US Route 11, also runs through the heart of our downtown. Recreation is a large part of Christiansburg’s identity. 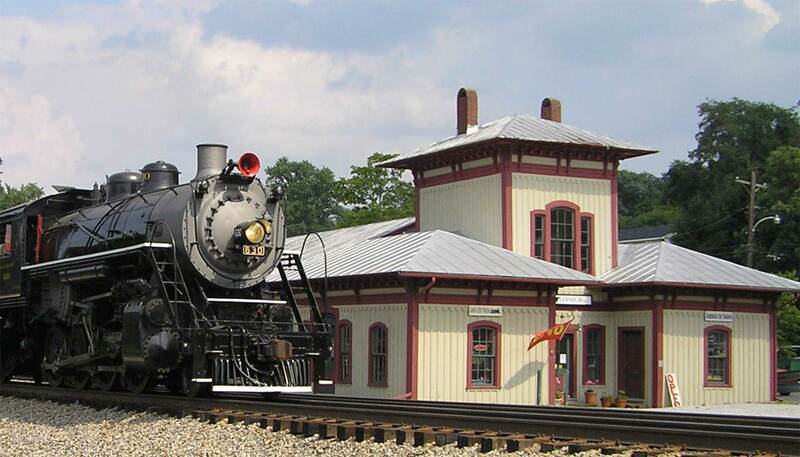 We hope you find time to enjoy our recreation center and neighborhood parks, or take a walk along the Huckleberry Trail, which connects Christiansburg to neighboring Blacksburg. Our state-of-the-art aquatic center has both recreational and competitive offerings, including a leisure pool with a triple loop slide for both the young and young at heart, therapy pool, as well as a 50-meter competition pool for lap swims. The aquatic center holds many swim meets throughout the year and is the ‘home’ of the Virginia Tech Hokies Swimming & Diving teams. In the summer and fall, the Harkrader Sports Complex hosts numerous baseball tournaments, including the Dixie World Series and USSSA World Series. These sporting events bring competitors and their families from all over the East Coast. 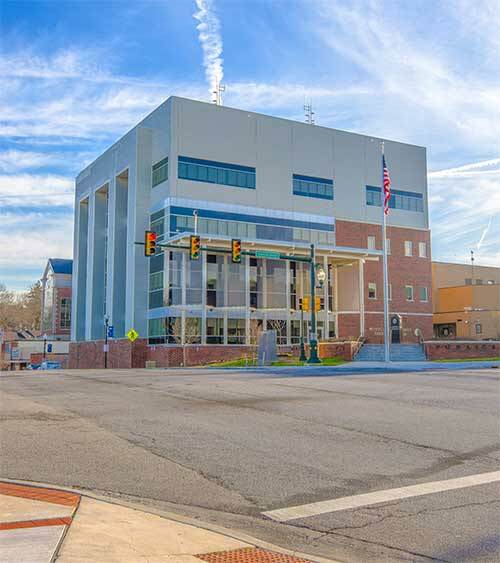 Despite our continuing growth, Christiansburg still possesses a small town vibe and neighborly spirit that makes it a welcoming place for you and your family.